Whether stabilizing your vehicle or giving it a bolder stance, Skyjacker offers convenience and affordability. 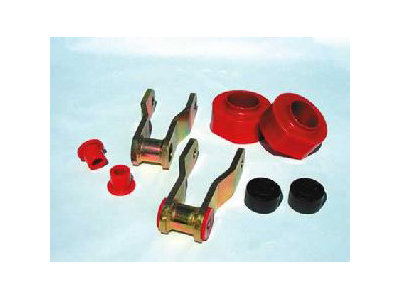 Kit choices: Polyurethane Spacer, Metal Spacer, Strut Leveling, and Jeep Standard or Value Flex Leveling. Does Skyjacker XJ20 fit your vehicle?